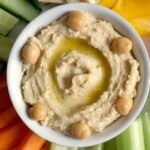 Spicy Hummus Recipe With Tahini, a delightful vegan appetizer for all tastes. Super healthy, nutritious, it makes a great healthy snack for kids and grown-ups alike. Serve with vegetable sticks or pitta bread. Hummus has becomes hugely popular, with almost any shop selling a ready-made tub. It might not seem pricey, but making it at home costs even less. And tastes even better, no doubt about it. 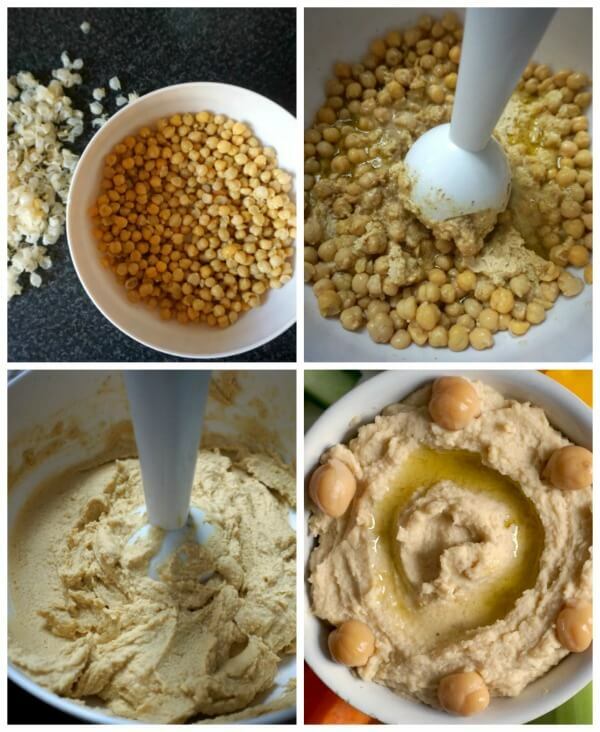 In fact, I can assure you that once you make your own hummus at home, you will never buy the ready made one again. You can make it as smooth as you like, and control the strength of the spiciness yourself. If you don’t like to make it too spicy, just add a tiny bit of cayenne pepper, otherwise, you can also go for red chilli flakes, or any other strong chilli. Or just ditch it completely, and go for the classic hummus recipe. Chickpeas could taste bland without any herbs or spices added, although I must say I quite like plain chickpeas too. They are excellent in salads, and make the most delicious chickpea patties. Did you know that the liquid in which the chickpeas are cooked makes a great alternative to the egg yolk in desserts like meringues or chocolate mousses? Tried by me, with excellent results in the divinely delicious Vegan Chocolate Mousse with Aquafaba. Who would have thought that a tin of chickpea can be used for so many fantastic recipes? It might be ridiculously cheap, but it is extremely nutritious, especially for those who prefer a vegetarian or vegan diet. 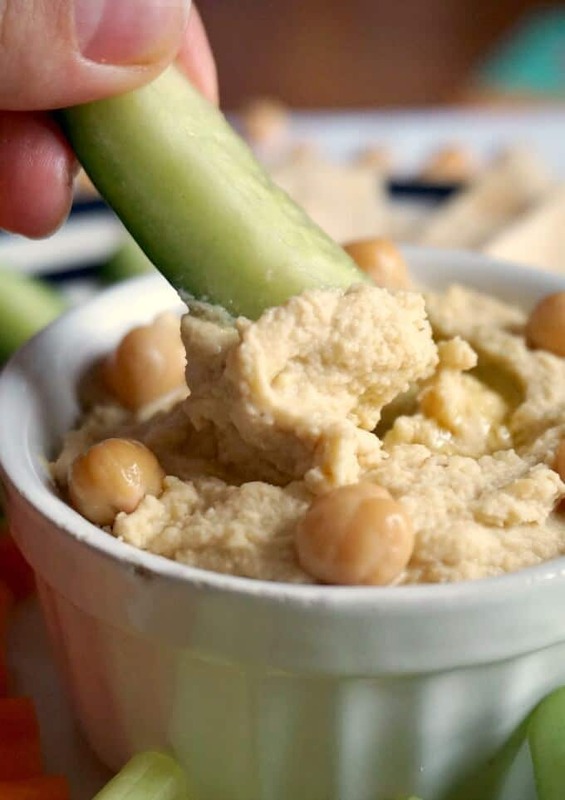 A food processor or a hand blender are a must in order to make the hummus, otherwise it is nearly impossible to get the smooth consistency we are after. And, unfortunately, you do need to remove the peel of all the chickpeas, otherwise the hummus won’t be as smooth as we want. Different combinations of vegetables are becoming hugely popular, like red pepper, beetroot or avocado hummus. All super healthy, so do go for any of it. And what a better healthy snack to munch on in January, when we all try so hard to have better eating habits, and ideally lose that extra weight gained during all those festive feasts. I still don’t regret eating all those scrumptious dishes, although I do wish I had the power to eat to my heart content and not put on weight at all. I guess we all have the same wish! 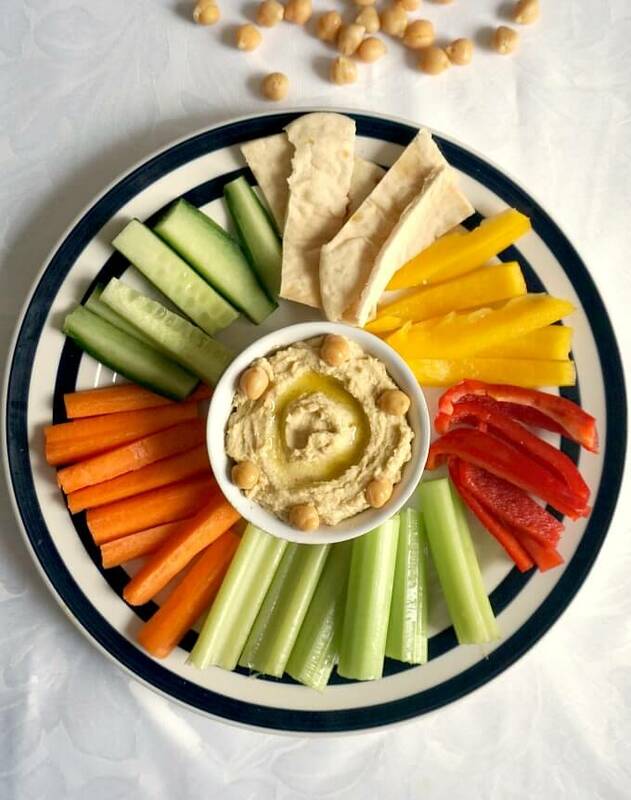 Look at this colourful platter! So inviting, almost impossible to resist. All the nature’s goodness on one single plate. I see no effort whatsoever in eating healthily with this yummy platter. It does help as well that I happen to love veggie sticks anyway. Simple, yet tasty. I know, giving up junk food might not be simple, but then, you don’t need to give up tasty food. Healthy eating does not equal bland food, far from it! And after all, balance is a key for a happy life, if at the end of the day you feel like having the smallest treat, why not? You worked hard for it. I would rather have a balanced meal, that will give far better results than any restrictive diet. I have said it times and times again, those diets are not only dangerous for one’s health, but they only bring short-term results. So, better stick to a healthy balanced food, and be sure to see the results you are after. 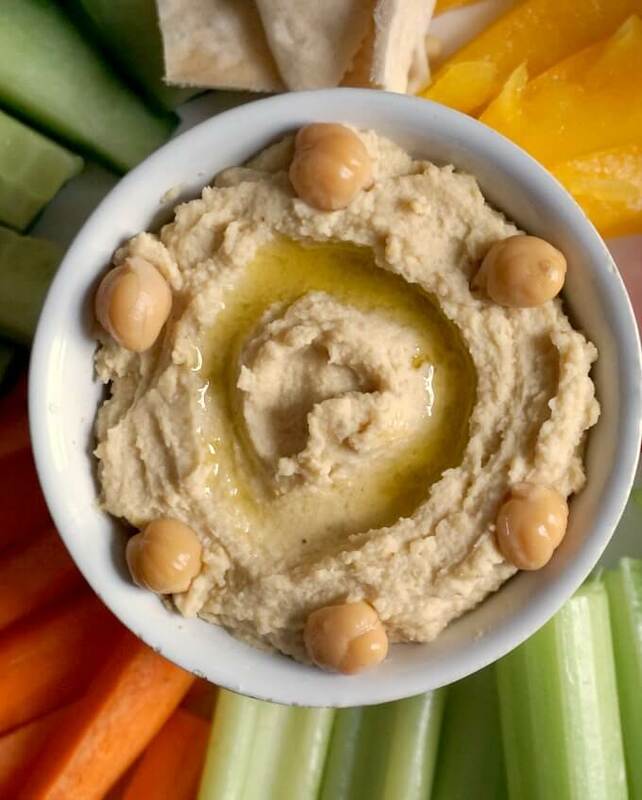 If you’ve liked my SPICY HUMMUS RECIPE or any other recipe on the blog then don’t forget to rate the recipe and let me know how you got on in the comments below, I love hearing from you! You can also FOLLOW ME on FACEBOOK, and PINTEREST to see more delicious food and what I’m getting up to. Place the chickpeas in a colander to drain the water, then rise well with cold water. Spread them on kitchen towel and remove their skins by pressing gently on each chickpea. 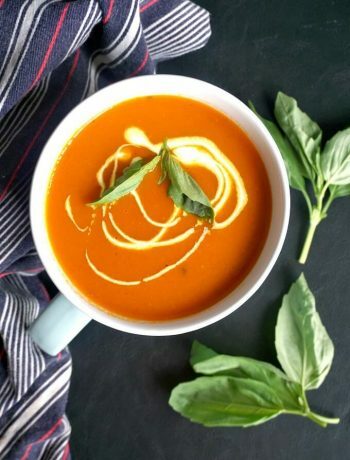 Add to a bowl together with all the other ingredients, and blend until you get a smooth consistency. 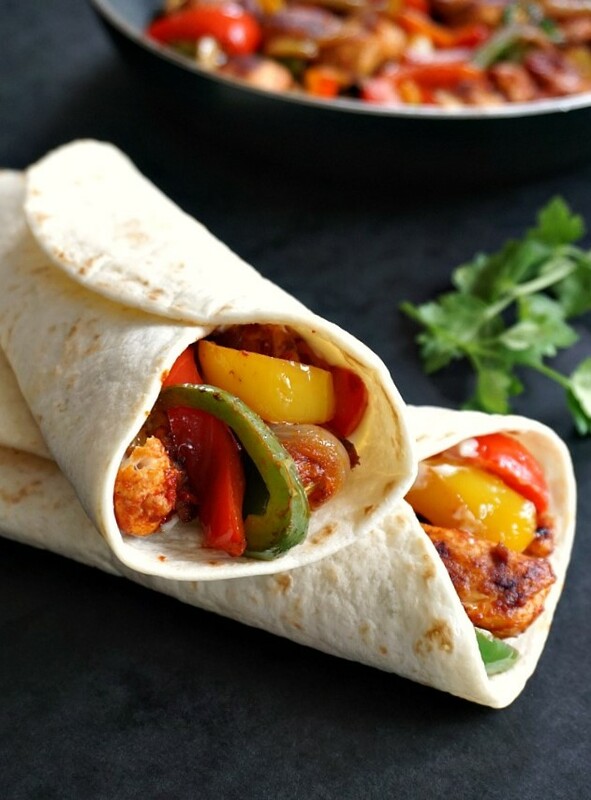 You may add more water, if you like a tinner consistency, and also add more spices, for extra flavour. 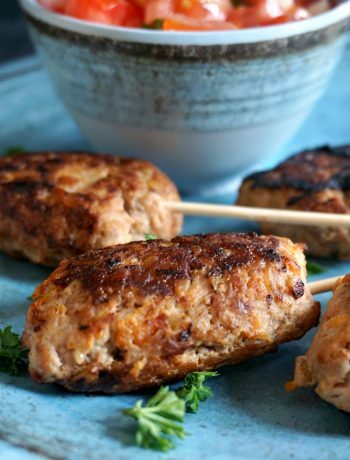 Serve with vegetable sticks or pitta bread.